This breathtaking sinkhole cave lies beneath a lake and have streams of water gushing in from the surface. 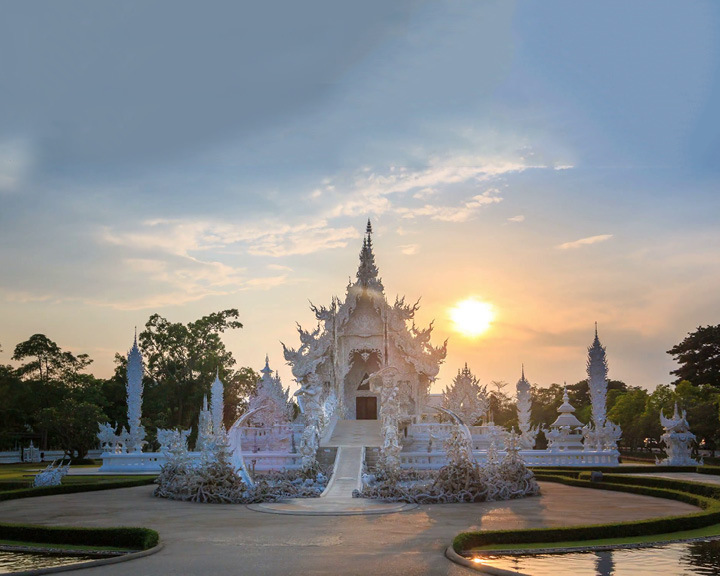 There is a pavilion with a façade of a temple, which is said to be erected by King Chulalongkorn as a tribute to the mesmerising beauty of the place. Wat Rong Khun is a Buddhist temple also known as White Temple, and involves divine inspiration that’s designed by Chalermchai Kositpipat, a Thai artist,1997. It’s eerie architecture and hellish hand-sculptures emerging from the abyss– bones, skulls and other pieces of dark art are absolutely jaw dropping. 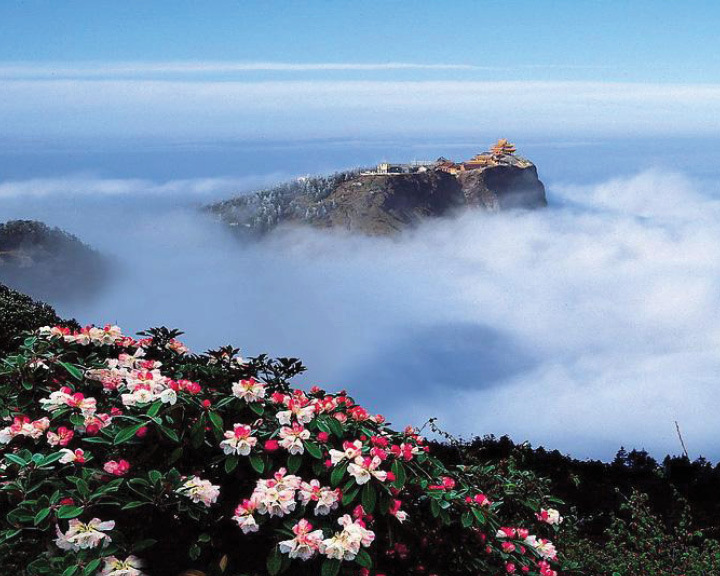 Mount Emei, China literally touches the clouds. You gotta be here if you visit Leshan city, Sichuan province. 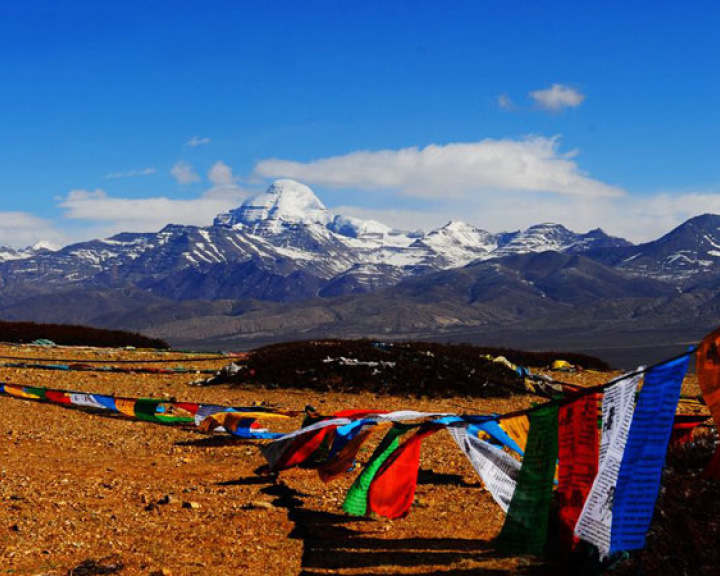 Being one of the most sacred Buddhist mountains of China, it stands still at 3099 m tall. 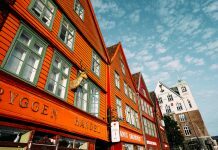 With verdant trees, splendid waterfalls and beautiful sceneries all around, this place is a wonder land. 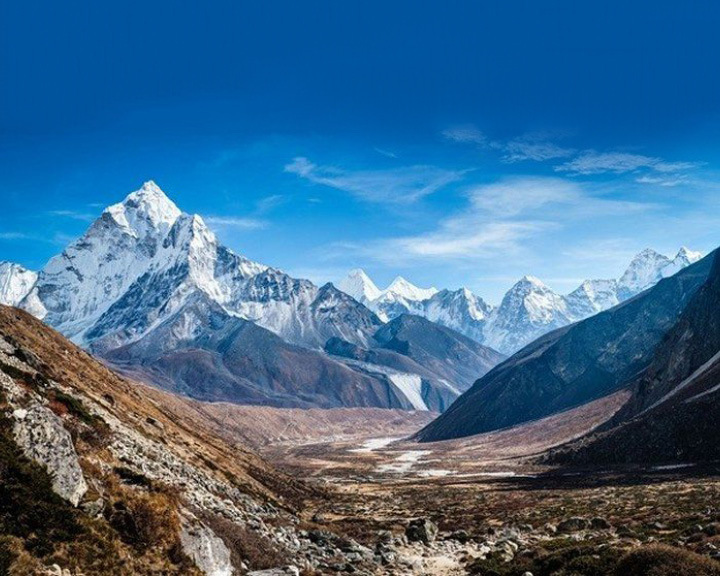 Gyanganj in Himalayas is also known as the Shangri-La, Siddhashram or Shambala. Gyanganj is truly a place close to heaven said to be built by the immortals of the Himalayas. Fengdu also known as the ghost city in China is modelled after the Taoist perception of hell. 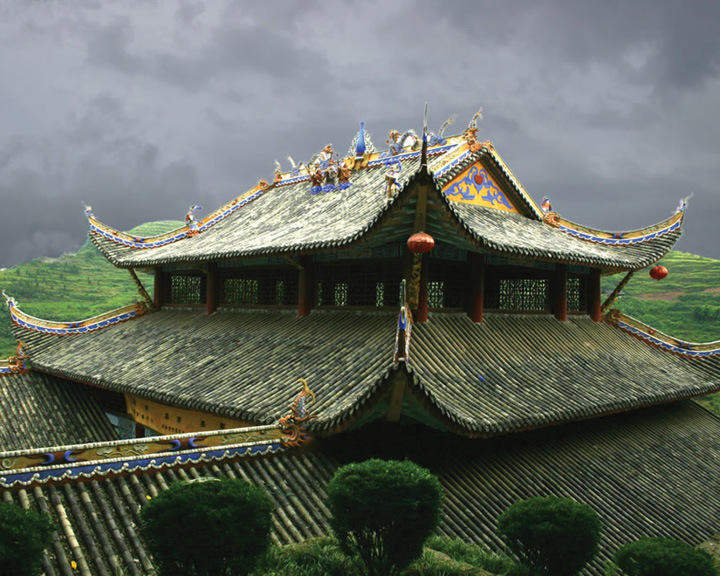 Built 1800 ago during the reign of Han dynasty, the city comprises temples, monasteries and countless demonic shrines dedicated to afterlife. 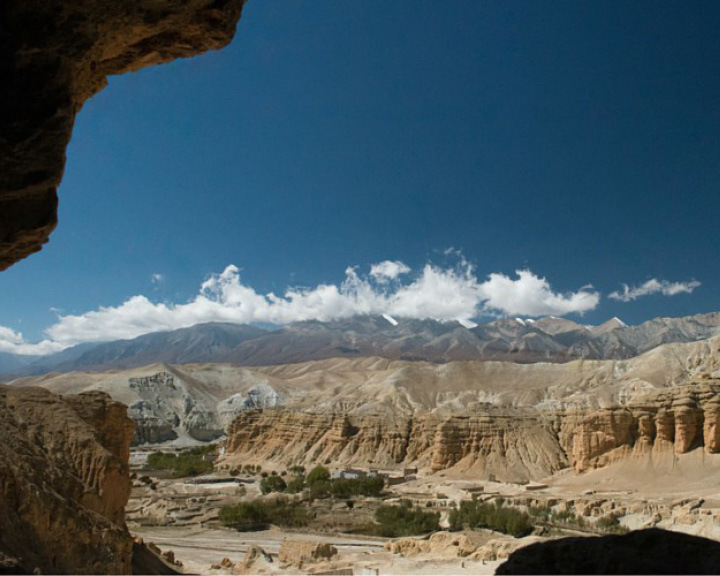 The kingdom of Mustang is one of the most isolated regions of Nepalese Himalayas. 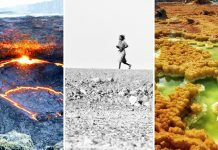 There are theories that they were used as the burial chambers, which were later turned into living quarters for the families seeking safety from the battles that took place in the region. 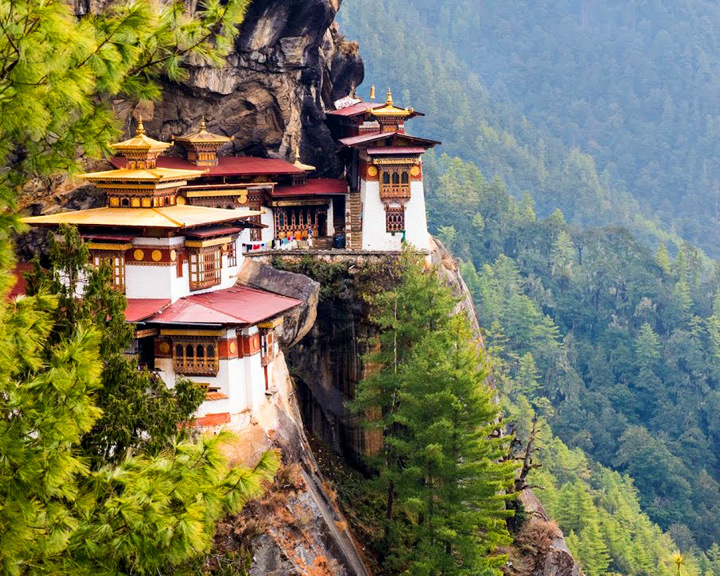 Being one of the last frontiers of Himalayan Buddhist culture, Tiger’s Nest in Paro, Bhutan is nestled between Tibet and India. The Bhutanese believe that guru Rinpoche (aka Padmasambhava) flew to the mountainside from Tibet on a tigress to fight a local demon. 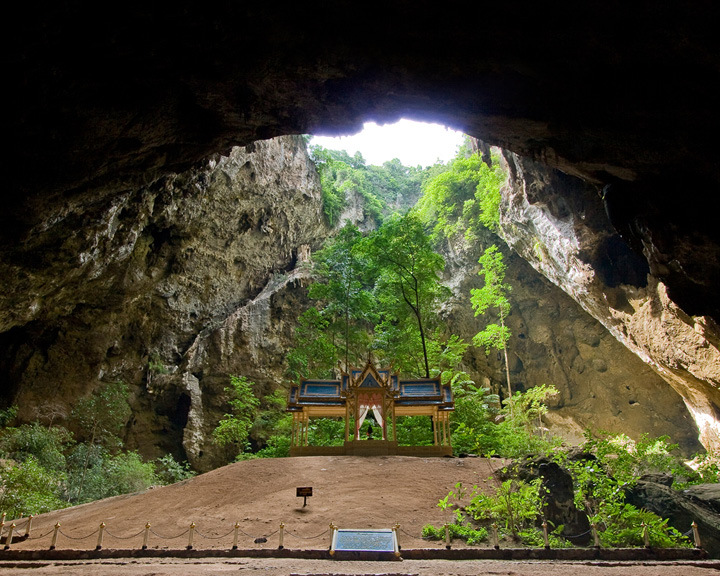 According to legend, the imprint of his body can be found in the wall of a cave in a monastery nearby. 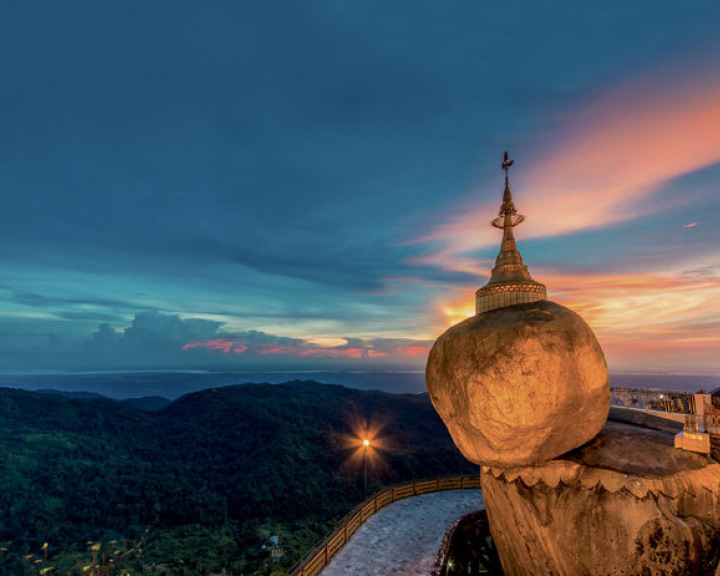 Kyaitkiyo Pagoda also known as the Golden Rock Pagoda stands 3,615 feet above the sea level. What’s unique about it is that it sits on the apex of a large golden egg-shaped stone, which balances off the extreme verge of the slope and hangs nearly half of its length. 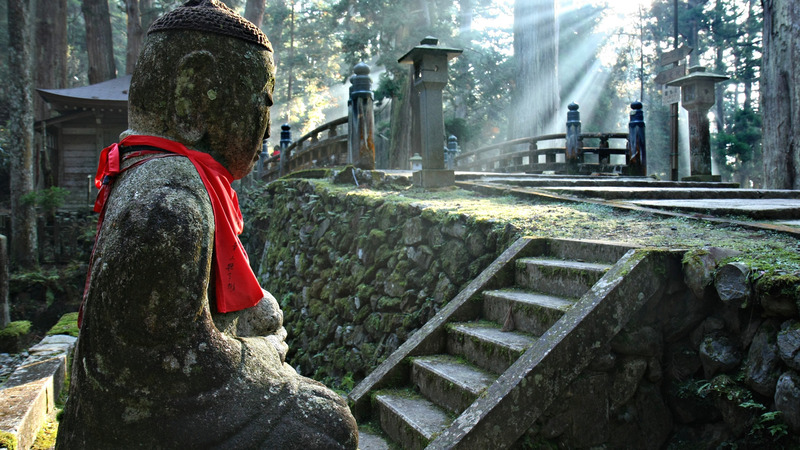 As one of Japan’s most sacred sites for Buddhist pilgrims, Mount Koya is located in the peaceful area of Wakayama Prefecture, south of Kyoto and Osaka, Koya-san. 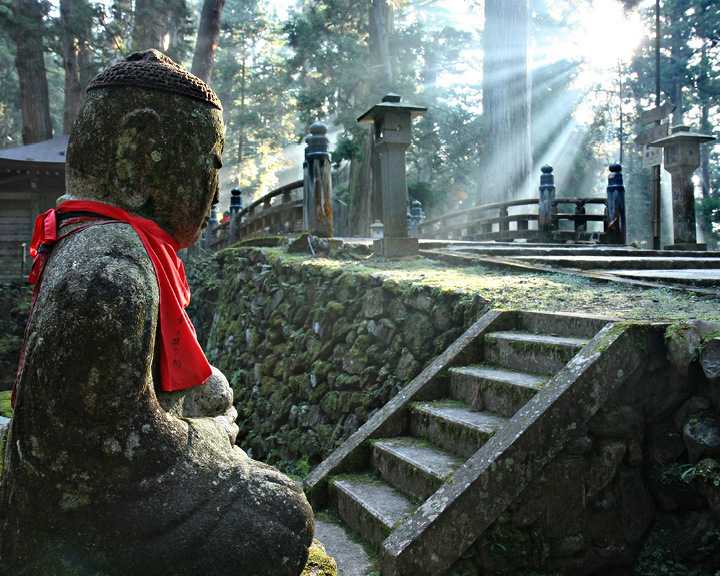 Apart from the Shukubo temple, the place more magical spots like Torodo Hall, Kongobuji Temple and Banryutei Rock Garden.